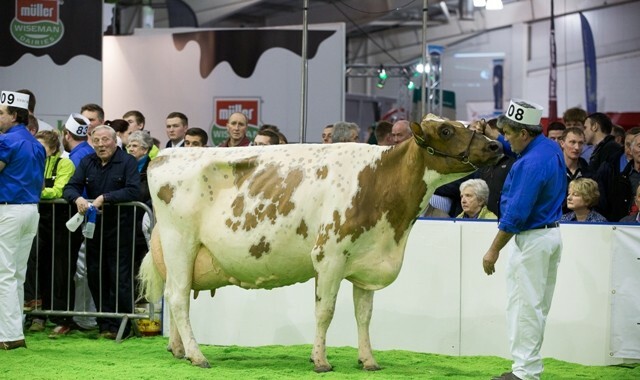 At Agri-Scot our second calved Halmyre Urr Louise 209 stood second and reserve champion Red and White. 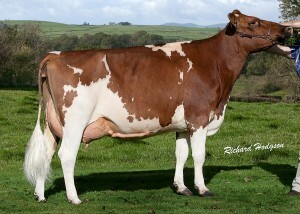 This July calved Cedarwal Tait daughter is out of a Middle Red Inspiration daughter. At first Northern National Ayrshire Sale held at Carlisle we sold our show cow Halmyre Urr Jinks 427 for the top price of the day of 5000gns. This second calved Halmyre Urr Pinsent daughter is out of an Ex90 scored dam by Halmyre Urr Jack. 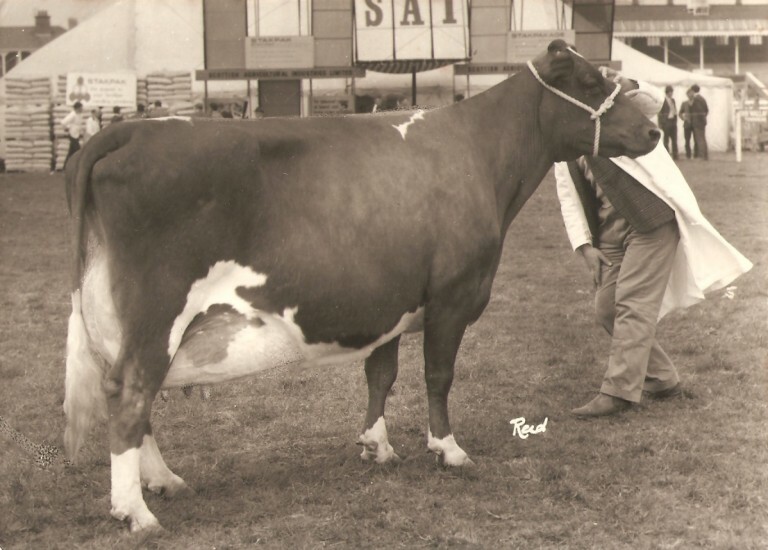 She stood third in the junior cows at the Royal Highland Show and then at Dumfries Show she was champion Ayrshire. 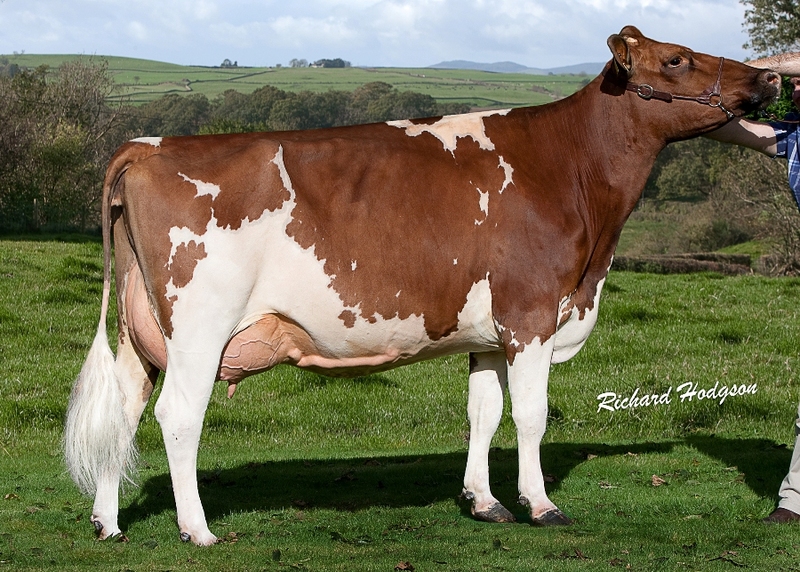 She was purchased by Geraint Thomas for his Gwynnog herd. 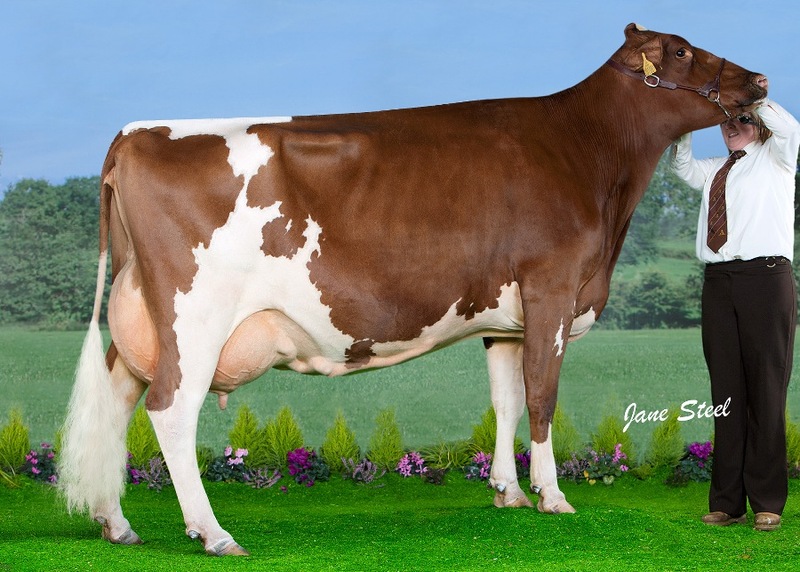 At 1900gns was Halmyre Urr Louise 234, she is by Howie’s Stelth and out of a dam by KC Roses Chatter. Making 1850gns was Halmyre Urr Etta 332, a Pinsent daughter out of a Halmyre Urr Middleman sired dam. We sold two heifers at 1800gns, the first Halmyre Urr Louise 231, a Pinsent daughter out of a dam by Knowe First Priority, then another Pinsent daughter Halmyre Urr Jinks 443, she is out of a Middleman sired dam. 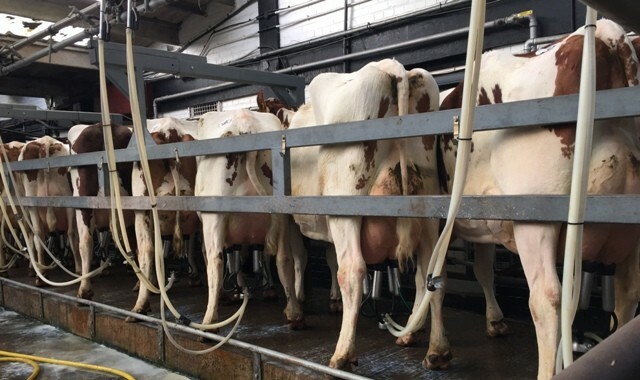 In total we sold thirteen cows and heifers to average £2043.13.